Unfortunately, it is not uncommon for employees to sue the business that the work for. These lawsuits can be very expensive; the average cost to defend against these suits runs into six figures. That includes lawyer fees and settlement costs. 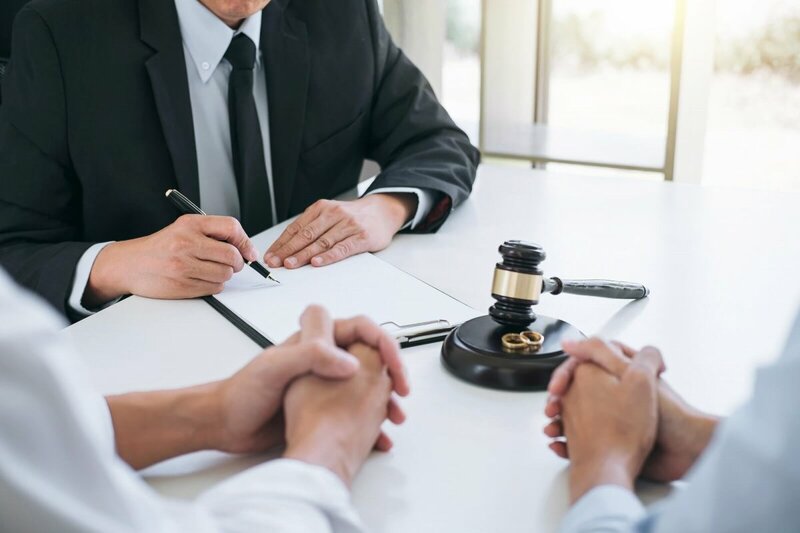 Many employers settle employee lawsuits regardless of whether or not they are in the wrong just to keep the cost of litigation to a minimum. It is very important to understand why employee litigation happens in the first place, in order to prevent future suits. Most workers or former employees who sue want more than money. They feel that they have been wronged in some way. In fact, they often don’t know what law their employer may have violated when they seek legal advice. They just know they feel devalued and want that to be made right. These may be the legal grounds for a lawsuit; however, there’s usually something else going on under the surface. Be sure your Human Resources, Payroll, IT, and Legal Departments are prepared with all aspects of employment law that could impact your business. It’s also critical to document employee performance. Note any warnings issued so that terminations connect to employee behavior and not discrimination. Even perfect compliance won’t always protect you from lawsuits. Your Commercial Insurance program should also be up-to-date and include Employment Practices Liability (EPL) coverage, which is what protects against claims from within the company. Even if the employee’s claims are unfounded, you will be given defense coverage. A strong company culture is one of the best ways to protect your business. Employees should feel welcome, nurtured, and protected. You must show your employees are valued by treating them with fairness and respect. Identify managers and other leaders who need to work on their communication skills. Pay attention to how your workers feel about your company to help prevent lawsuits.